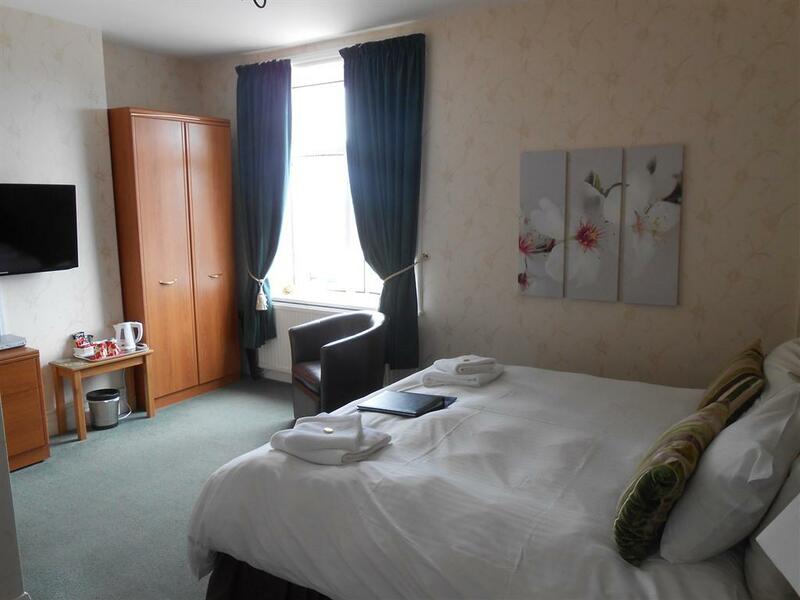 This recently refurbished single room has spacious en-suite facilities which includes a bath with overhead shower, toilet and sink. 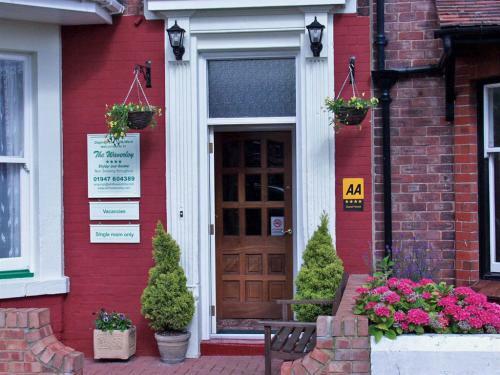 The room is well equipped with a flat screen TV, DVD player, tea and coffee making facilities, soft fluffy towels and many other little extras to enhance your stay. This first floor room has an excellent view of the Abbey. Room 6 is a large double room with a shower and toilet en-suite facility. The room is at the front of the building on the second floor. 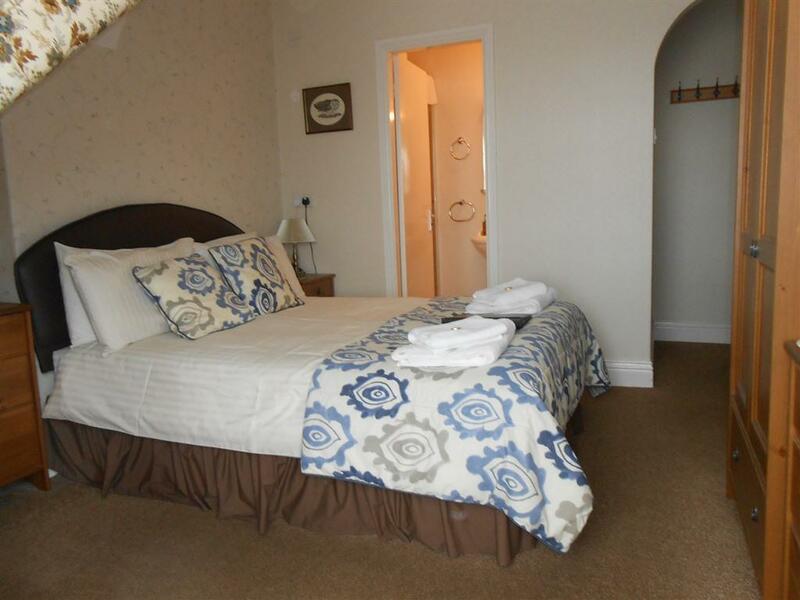 Recently refurbished this pleasant room offers guests a flat screen TV, a well stocked hospitality tray, soft fluffy towels, flannels and fragrant hair, body and skin products. 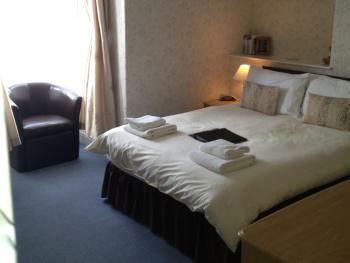 At the Waverley we offer a range of double rooms. 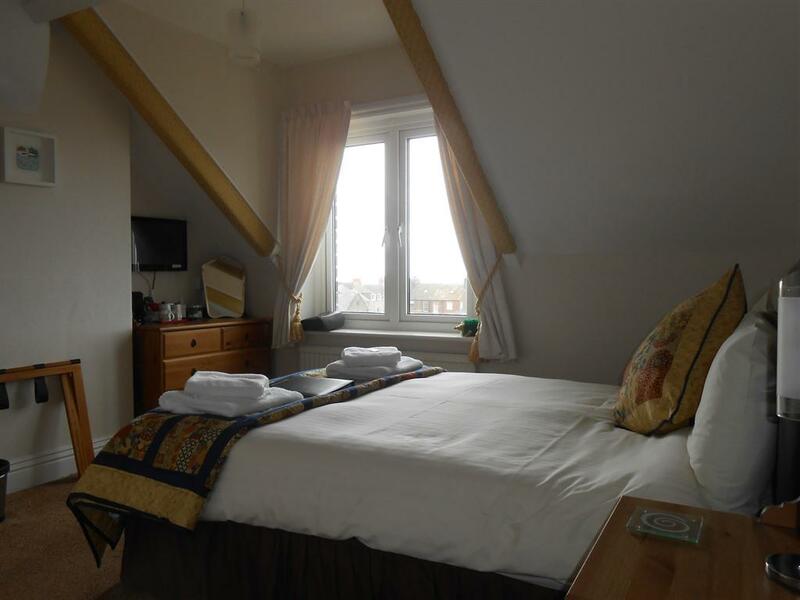 Room 9 is a small double room with amazing views of the Abbey. It offers compact shower and toilet en-suite facilities and is on the 3rd and top floor of the building. Room 10 is also located on the 3rd floor of the building. 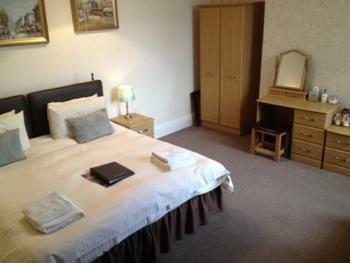 This is a small double room with compact shower and toilet en-suite facilitie. Enjoy the view towards the sea from the pretty window seat. 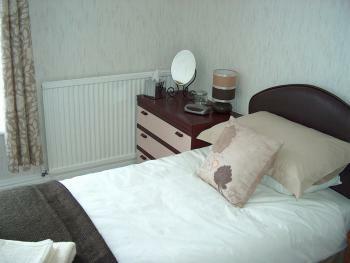 Both rooms are equipped with TV, DVD players, Radio Alarm & Tea/Coffee making facilities. A quiet superior double room with a super king sized bed. 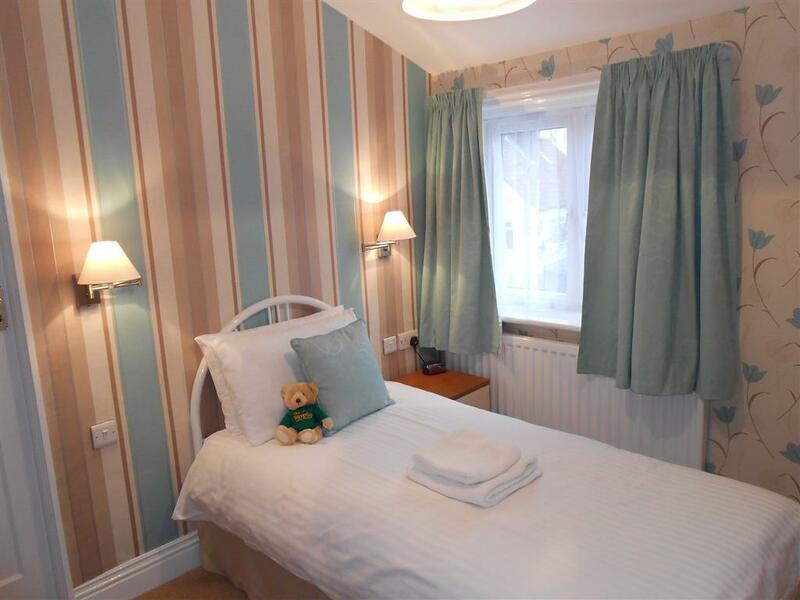 As well as ensuite facilities the room is equipped with TV, DVD, Radio Alarm & Tea/Coffee making facilities, soft fluffy towels and fragrant hair, body wash and skin products. 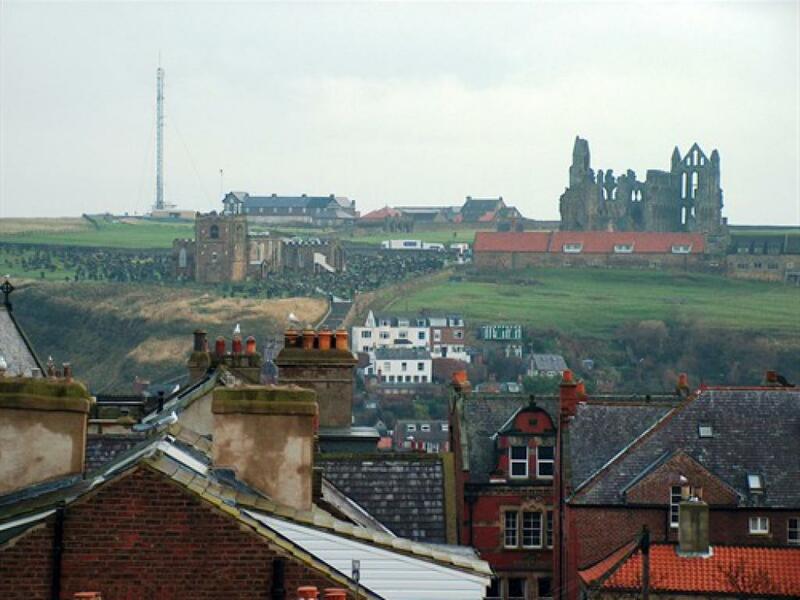 These rooms have an excellent view of Whitby Abbey. 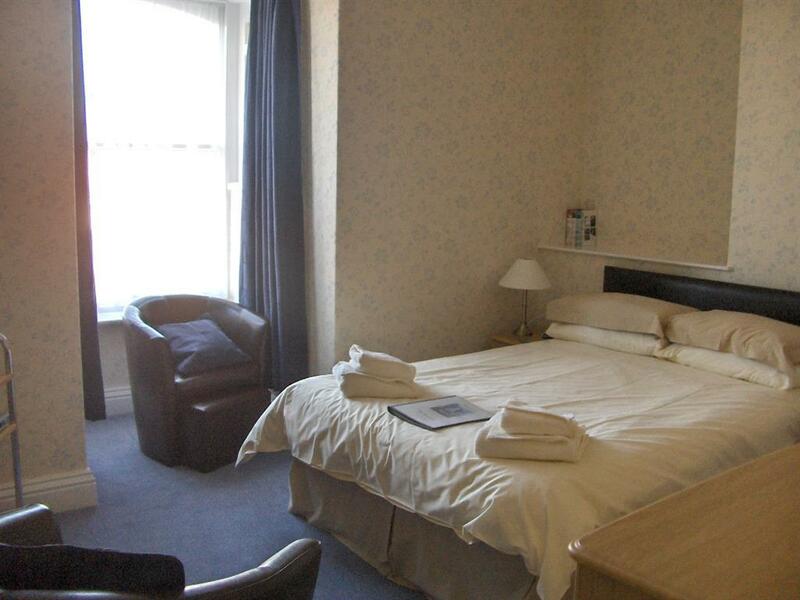 Room 7 is on the second floor and has a comfortable single bed and sink located in the room. The shower and toilet facilities are located on the second floor landing and keys to ensure your private use to the facility are provided. The room is equipped with TV, Radio Alarm & Tea/Coffee making facilities. We also include soft fluffy towels, and a dressing gown. 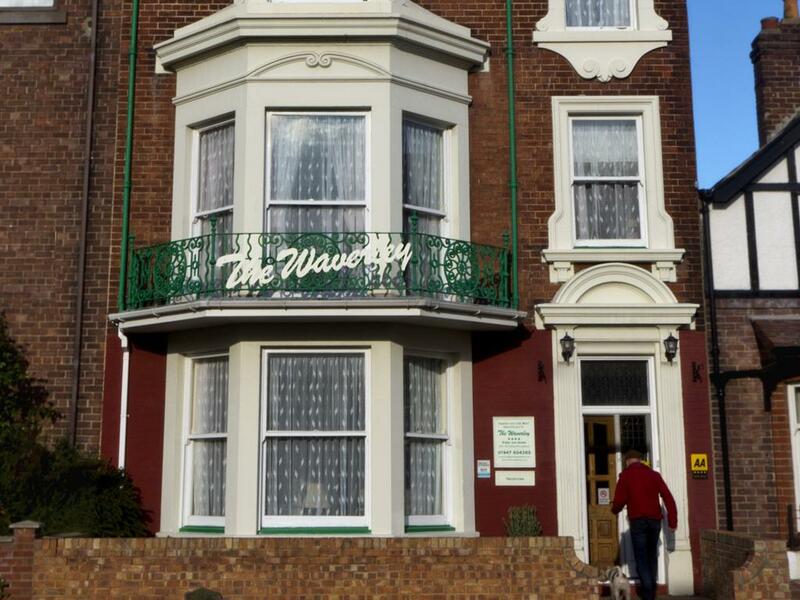 The Waverley is a quality 4 star guesthouse built in 1898. 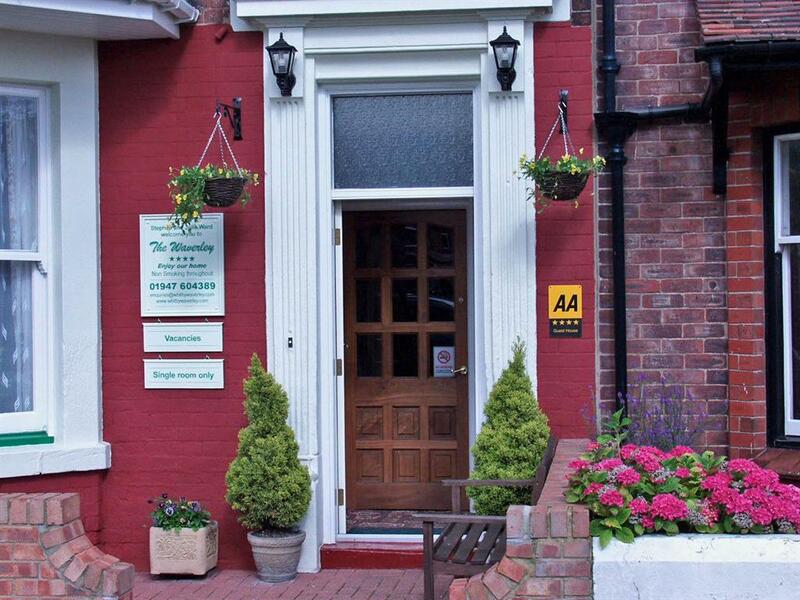 We offer accommodation for the discerning traveller and have an enviable reputation for a friendly welcome, excellent service and a hearty breakfast. 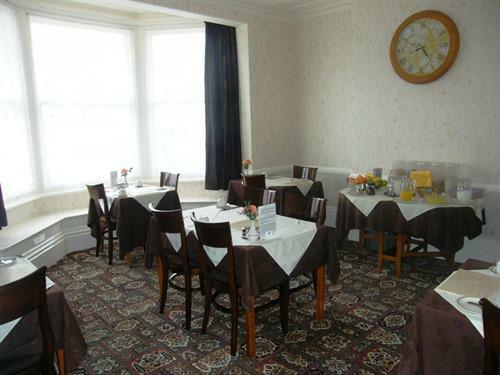 Situated on Whitby's West Cliff, many of our rooms have panoramic views of the historic Abbey yet we are within a short stroll of the many attractions and regular events held in the town such as the famous whalebone arch, the promenade, regatta, Captain Cook Museum, beach, town centre, harbour and shops. 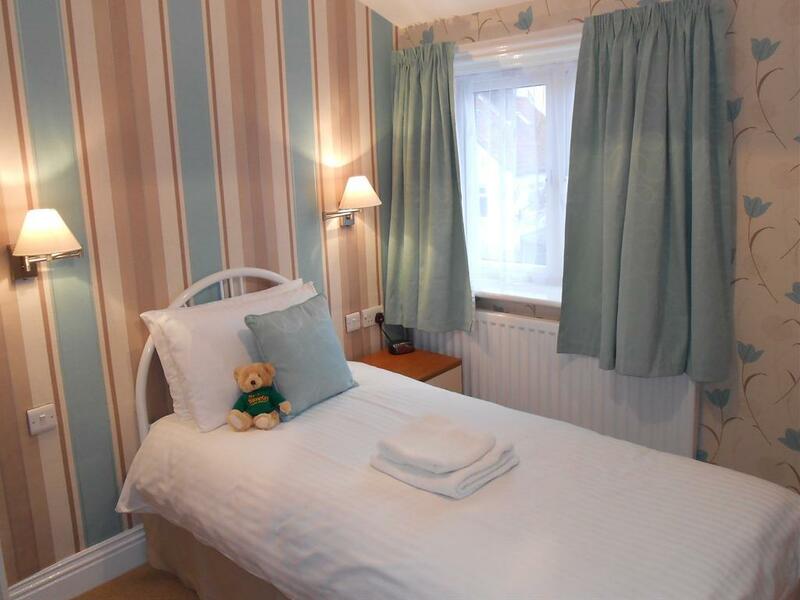 Open all year round, our late Victorian Guest House offers a flexible range of double and single bedrooms with en-suite facilities (twin, double, single and king sized beds). 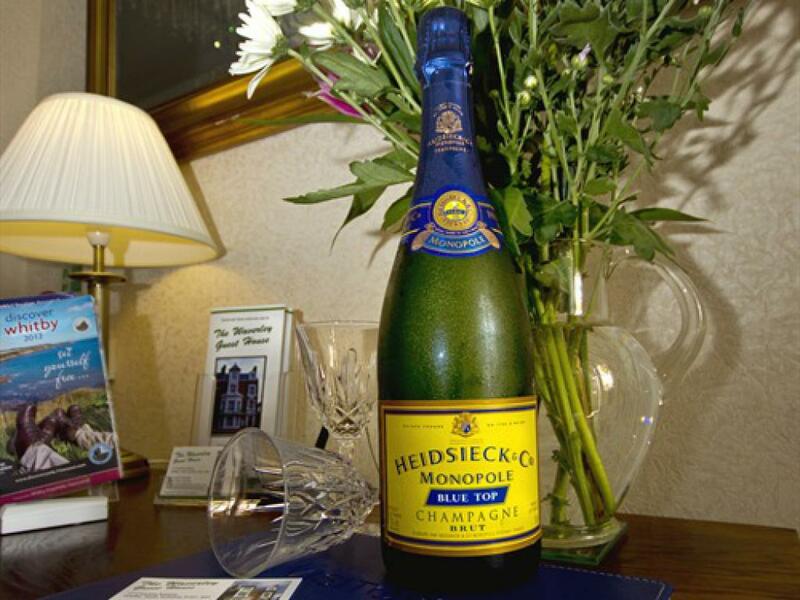 Each room reflects our high standards of cleanliness and attention to detail. We offer affordable fully equipped accommodation which is complemented by excellent food and service. There are many interesting shops selling all kinds of goods from Whitby Jet to specialist chocolates, from kippers to jewellery, clothes and much more. You can also visit the world famous Sutcliffe gallery and see photos from days gone by. Whitby is home to the North Yorkshire Steam Railway which winds its way through 'Heartbeat' country and the Gothic weekends which take your breath away. 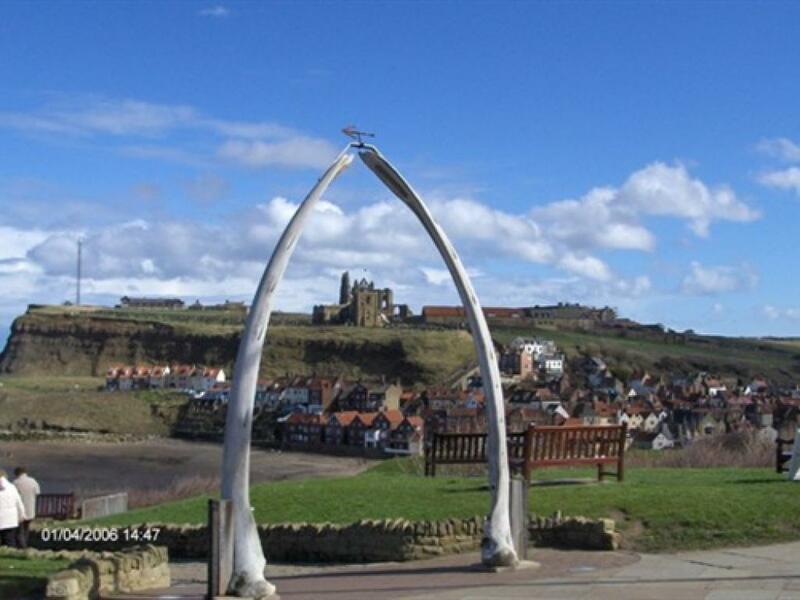 Take a short drive from Whitby in any direction and you will find many other interesting attractions. 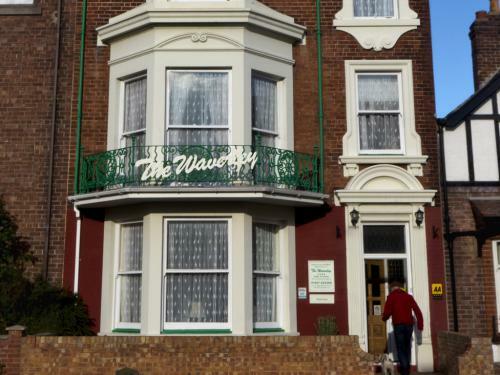 Venturing a little further afield you may wish to visit other east coast resorts which include Filey, Scarborough and Bridlington to the south and Saltburn-by-the-Sea and Redcar to the north. 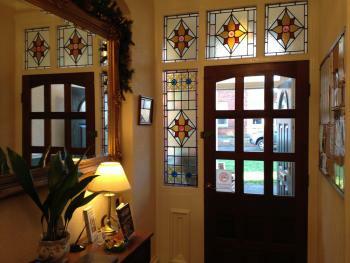 Within less than an hour’s drive you will find York, Pickering, Middlesbrough and Thornton-le-Dale to name but a few. 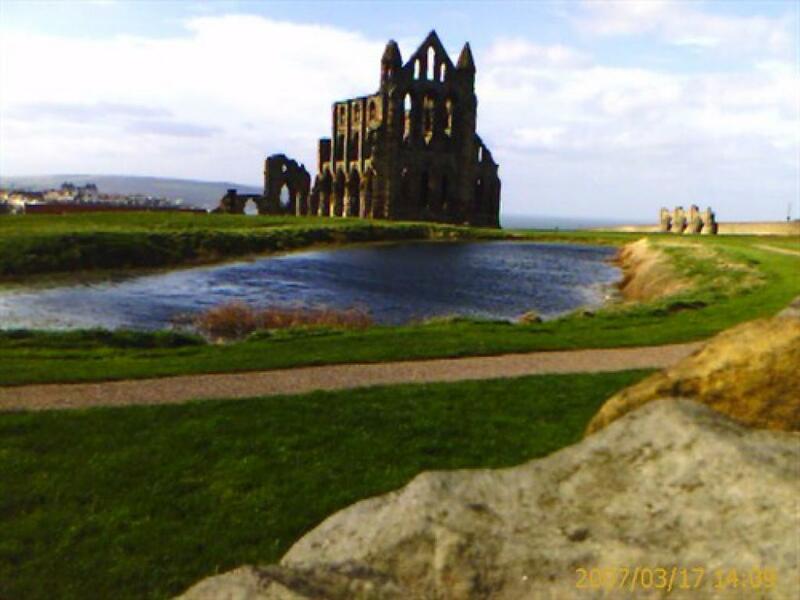 Whitby is an ideal holiday destination with activities in and around Whitby to suit all tastes. The area is a walker's paradise, a historian's delight and a coastal gem. From the roundabout where the A169 joins the A171, head towards Whitby. At the traffic lights turn left towards Whitby (A174) At the roundabout turn left up Chubb Hill Road and at the top take the second exit from the roundabout towards Sandsend (Upgang Lane). Immediately after the petrol station turn right - Crescent Avenue. The Waverley is on your right on the bend. On street parking requires a permit available from the Waverley, early arrival is advised as spaces are much sort after.